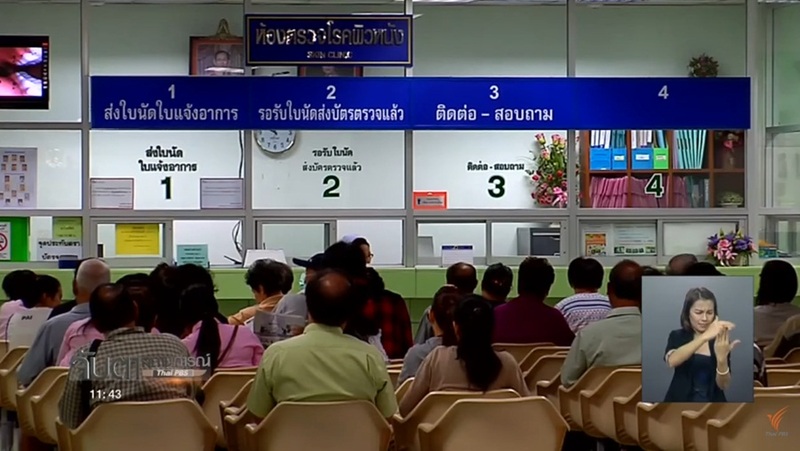 The civic sector of the board of the National Health Security Office has expressed concern that the cutback in budget for free health care from 3,374.70 baht to 3,100 baht per head per year will affect the health service quality in state hospitals. The Budget Bureau has trimmed the funding of health care service for 2017 fiscal year by 13 billion baht from 141,916 million baht to 128,533 million baht or 274 baht short of the 3,374 baht/head/year requested for the country’s 48 million people covered by the health care system. NHSC spokesman Atthaporn Limpanyalert said Friday that the office had to adjust the health benefits for the 48 million people covered by the health care system accordingly with the budget cutback. However, he pointed out that the budgetary cutback has been the norm in the past several years as the NHSC has never received the full amount of budget it requested from the government anyway. He added in certain years, when the economy was bad, the budget for the office was frozen. Atthaporn admitted that the 13 billion baht cutback was a huge amount and the office managed to convince the Budget Bureau to add an addition of 500 million baht.